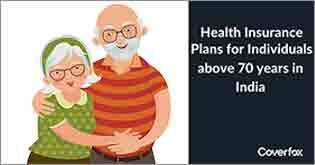 Why pre-policy health check-ups is crucial for senior citizen health insurance? 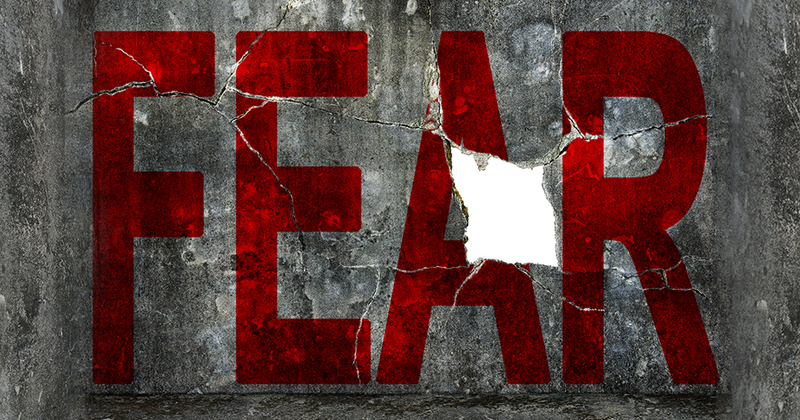 Discover why you must not fear it and how it helps calculate risk for a better outcome. At 45, you are not getting any younger. You might be waiting to buy health insurance because the thought of a pre-policy check-up (PPC) troubles you. 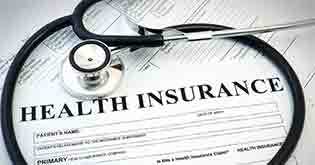 In fact, many people worry that their check-up results might lead the insurer to reject their policy application. However, you should go for the check-up anyway. Here is an overview of why insurers ask for a medical test and why you need not worry. 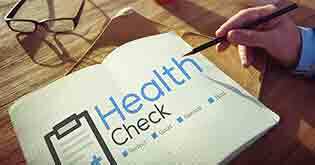 What is a pre-policy check-up? 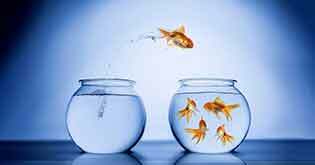 Insurance providers consider PPCs if you are a first-time buyer above the age of 45 years. These check-ups help the insurer to calculate the risk involved. Based on this assessment, the insurer then suggests a suitable sum insured to provide for your medical needs. Take the example of Mr. Kazi. He thought he was in perfect health until a PPC showed signs of a critical illness. Imagine what would have happened had he chose a health cover without considering his ailment (for which he might have been uninsured or underinsured). 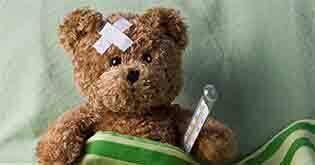 Does Pre-policy check-up mean rejection? No, absolutely not! Insurance providers operate in the business of healthcare. The basic aim of your health plan is to provide you with healthcare and hospitalization benefits. In return for this, you pay a pre-agreed premium. The check-up only lets the health insurance provider know what they are getting into. If you are still not convinced, then think about this: Would insurers continue to run their business if they kept denying policies or rejecting claims? Why would an insurer reject an application? Rejection happens in some cases where facts are misrepresented. For example, you purchase a policy in the conventional way without a PPC. The insurer may reject your claim if you are hospitalized for a pre-existing cardiac condition. When you go for a PPC before purchasing a policy, you have a better chance of detecting current and future health conditions. These can be insured at a pre-determined cost of premium. Let’s understand this with an example: 45-year-old Akash was suffering from hypertension. The PPC confirmed this and cleared him of other health problems. His policy insured him against health risks arising out of his medical condition. Further, the insurer honoured his claim for hospitalization to treat the borderline diabetes he developed that same year. Will there be higher premiums? If you need more coverage, you will have to pay more. But premiums do not increase simply because you underwent a PPC. Rather, your premium reflects your insurance needs and covers you for more risks. Besides, trying to save on the premium doesn’t seem to be a good idea. For example, 44-year-old Asif purchased health insurance for the first time at a comparatively high premium. Three years later, he is still with the same insurance provider. The best part is that the policy covers all his medical needs resulting from a critical disease that was detected during his first PPC. What happens if you skip the pre-policy check-up? The PPC is actually an additional cost for the insurer. On an average, it can cost anywhere from Rs. 3,000 to Rs. 5,000 for each policyholder. By advertising policies that require no PPC, the insurer saves on costs. This is convenient but not advisable. Besides, a PPC can even serve as a free medical test and you would have no compulsion to make a purchase. 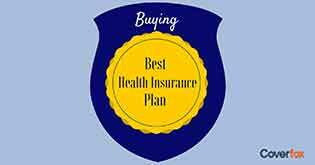 Remember that if you have set out to purchase health insurance, your best option is to take the medical test. Don’t be afraid as a check-up won’t lead to rejection of your application or higher premiums. It only helps you and the provider to make a fair assessment of your health and the relevant coverage you need. In fact, just relax and consider this a free/cheap medical check-up!